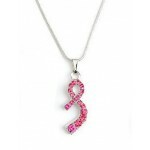 Pink ribbons are a sign that you show support for the millions of breast cancer victims and the patients undergoing treatment. 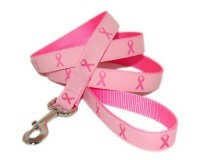 However, the pink ribbons themselves have been embraced in fund raising merchandise of all kinds. 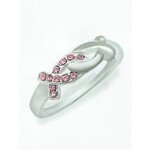 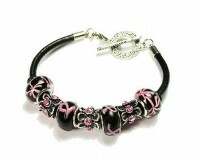 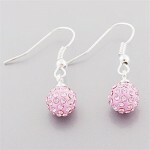 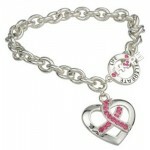 A pink ribbon shop is where you will find many products associated with breast cancer awareness. 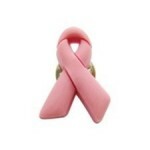 Tee shirts and mugs, key-rings and aprons, high fashion purses and other accessories can all be found with a pink ribbon adorning them in one form or another. 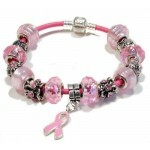 There may be more than one breast cancer site that sells these breast cancer pink ribbon gifts, merchandise and products. 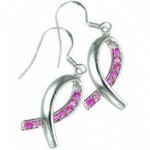 However, the thinkpinkribbon.com site is a one stop pink ribbon shop, selling everything under the sun when it comes to the think pink campaign. 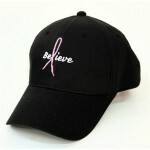 Pink ribbons are not the only logos available on a lot of the merchandise. 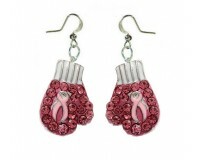 You can find more basic products that are simply colored pink, or more complicated designs – on jewelry, for example, that really play on and play around with the pink ribbon theme. 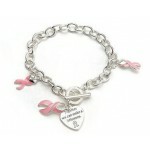 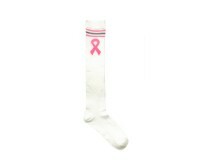 There are other products found on the thinkpinkribbon.com site that feature mottos such as " Fight Like a Girl". 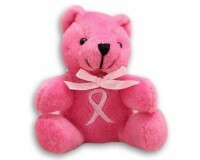 The ubiquity of the pink ribbon campaign is a major selling point. 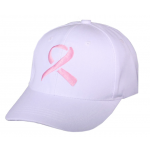 For one, those who fight breast cancer do not feel as stigmatized by the disease if they see a pink ribbon product that clearly advocates support. 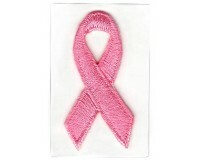 Secondly, the fact that these products exist at all is a signal that they are not fighting alone. 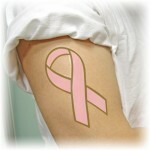 Third, breast cancer – as with most if not all cancers – is most treatable in its early stages. 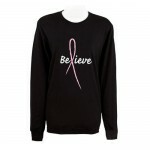 The plethora of think pink, breast cancer awareness raising products at thinkpinkribbon.com can make raising awareness for the disease one of the most stylish – or simple – statements that a woman can make. 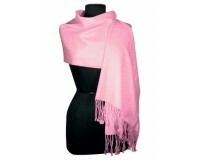 The sheer number of products available means that there is something for everyone’s taste. 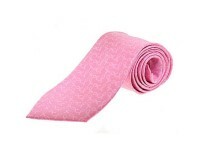 Whether you’re buying a water bottle to take to a demonstration protesting the closure of a cancer ward, or you’re attending a black tie event with a beautiful pink ribbon brooch or watch, there is something here for everyone. 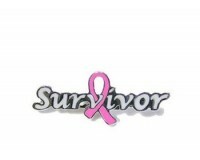 The raising of awareness is significant too: Not only are men and women showing support for those fighting breast cancer, but they are encouraging others to go for mammograms and breast checks who would otherwise not think of it.